Good morning! Thanks for joining me here this fine Sunday morning! 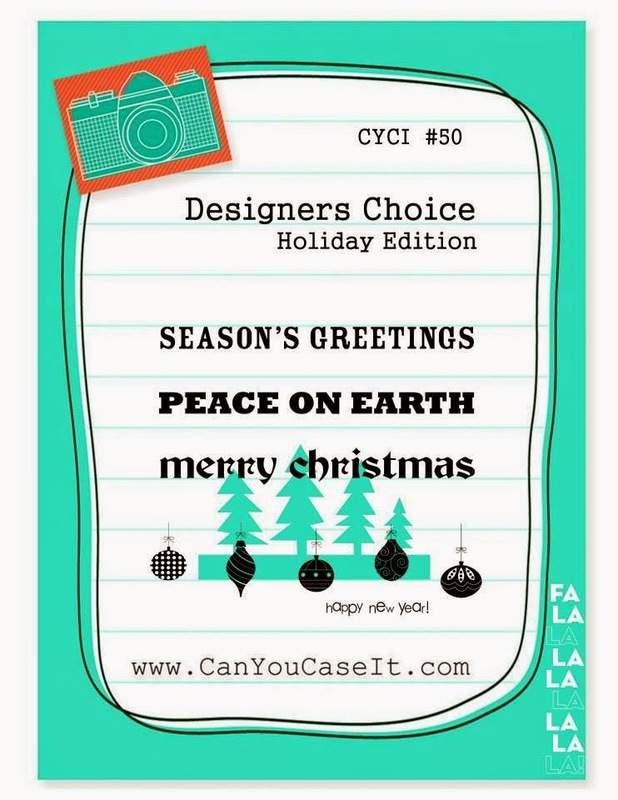 Today I am over at Can You Case It? and its our "Holiday Edition". This challenge will run for two weeks, so you have plenty of time to join us in the holiday fun! I also created this card based on the fun sketch challenge over at Paper Craft Crew Challenge blog. The two worked perfectly together for the stamp set that I wanted to use. Festival of Trees has by far, been one of the holiday stamp sets that I have used most. Its so fun and festive and easy to use. I used the solid triangle tree to stamp in the lost lagoon and pear pizzazz upside down. I then stamped the dotted tree in smoky slate and added crushed curry dots and topped with dazzling details for some added texture. I added a few scattered silver sequins to finish it off along with the button and banner sentiment. 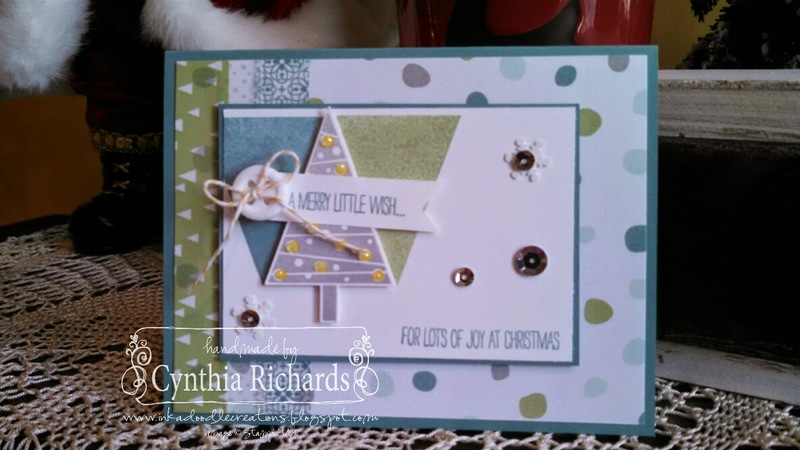 Love the creativity of your card with the Evergreens using the Tree Punch! Great colors and so very festive. Thanks for playing along with the Paper Craft Crew and we look forward to seeing more of your creations in the future.